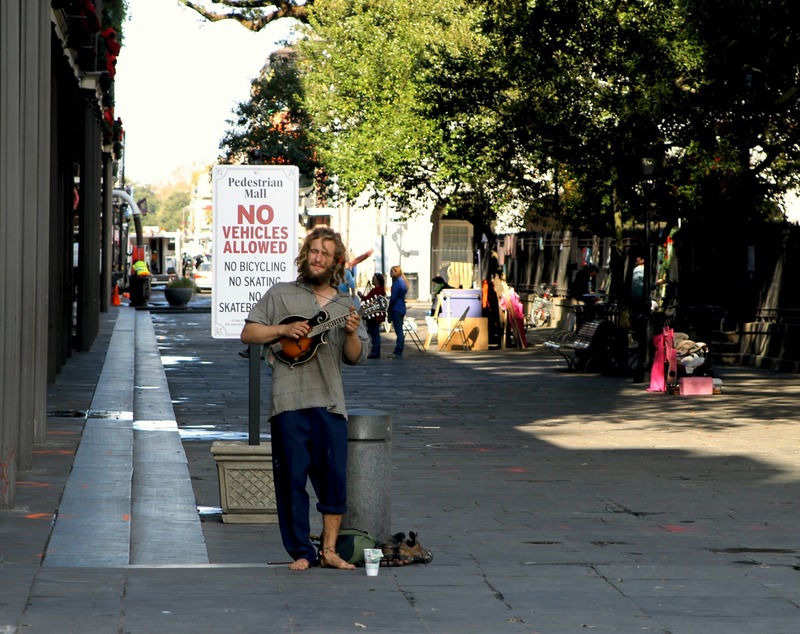 The Street Minstrel, Jackson Square | Stop. Look. Shoot.